As a company, we’re committed to delivering a product that gives great visibility into our customers’ sales data. 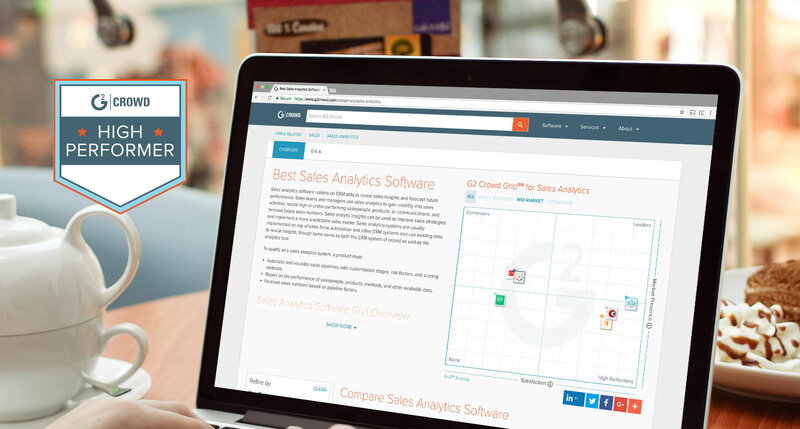 Because of all our hard work, G2 Crowd, a world leading independent software comparison site has named sales-i as a high performer in the sales analytics software category. “My salespeople can see in their palms what a client buys and what they don’t. How much they spend against targets YTD and MTD. The last time they ordered, how often they order, their most and least purchased products – the list goes on and on. 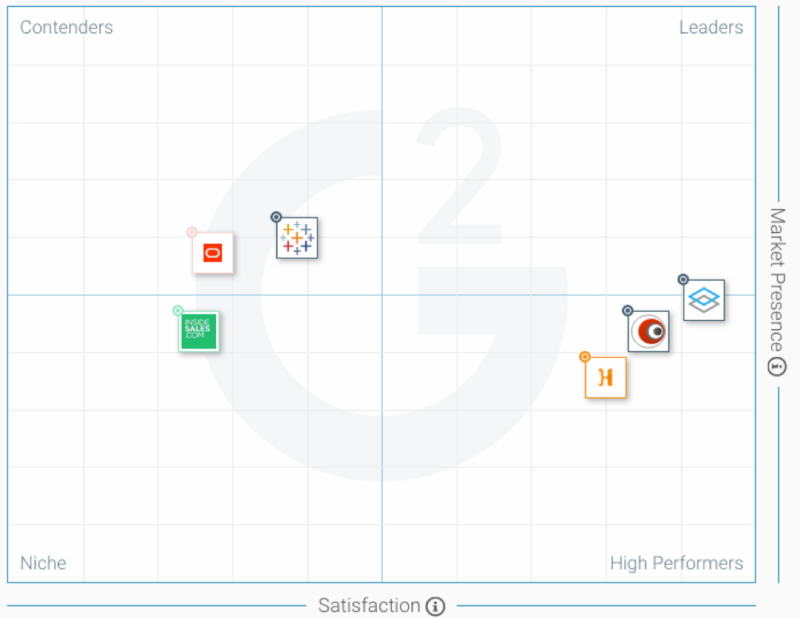 We’d like to thank all our customers who have taken the time to leave us a review on G2 Crowd and helped us to be positioned as a high performer for the sales analytics category.